More than 60,000 in print! 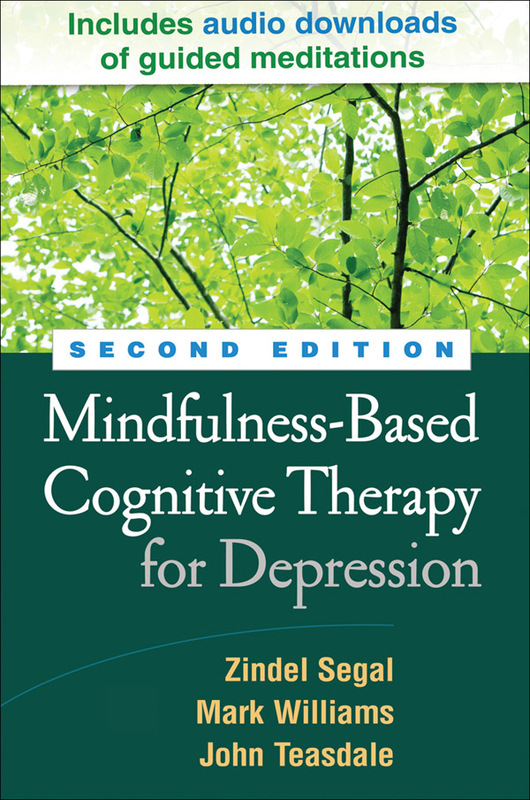 This acclaimed work, now in a new edition, has introduced tens of thousands of clinicians to mindfulness-based cognitive therapy (MBCT) for depression, an 8-week program with proven effectiveness. Step by step, the authors explain the "whys" and "how-tos" of conducting mindfulness practices and cognitive interventions that have been shown to bolster recovery from depression and prevent relapse. Clinicians are also guided to practice mindfulness themselves, an essential prerequisite to teaching others. Forty-five reproducible handouts are included. Purchasers get access to a companion website featuring downloadable audio recordings of the guided mindfulness practices (meditations and mindful movement), plus all of the reproducibles, ready to download and print in a convenient 8½" x 11" size. A separate website for use by clients features the audio recordings only. Incorporates a decade's worth of developments in MBCT clinical practice and training. Chapters on additional treatment components: the pre-course interview and optional full-day retreat. Chapters on self-compassion, the inquiry process, and the three-minute breathing space. Findings from multiple studies of MBCT's effectiveness and underlying mechanisms. Includes studies of adaptations for treating psychological and physical health problems other than depression. 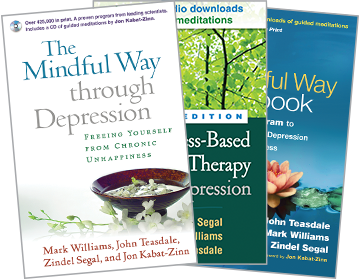 Audio files of the guided mindfulness practices, narrated by the authors, on two separate Web pages—one for professionals, together with the reproducibles, and one just for clients.